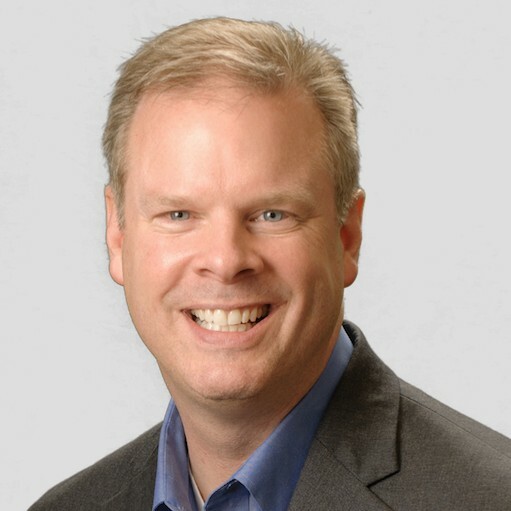 Parker Smith is Director of Business Development for ProCloud Services and Solutions at ADTRAN, Inc., a leading global provider of networking and communications equipment. Parker brings to the table a rich, 25-year history in wired and wireless telecommunications and data networking. He leads a specialized team of Wi-Fi focused Systems Engineers with worldwide responsibility, overseeing successful, cloud managed Wi-Fi deployments. Business Development is focused on ADTRAN ProCloud opportunities, as well as key technology partnerships that augment the Bluesocket Wi-Fi solution in retail, education and hospitality vertical markets.